It wasn't exactly a scene from The Untouchables, but restaurateurs in B.C. say the confiscation of thousands of dollars worth of whisky by provincial agents on Thursday shows current liquor laws are outdated. 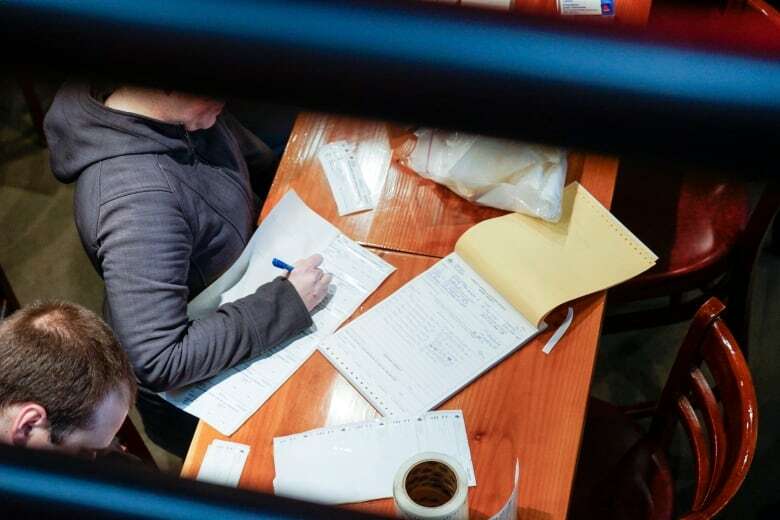 Eliot Ness was nowhere to be seen and Tommy guns weren't flashed, but government agents nonetheless on Thursday raided multiple B.C. bars for their booze. One of those establishments was Fets Whisky Kitchen in East Vancouver. As staff watched, two men and one woman from the B.C. 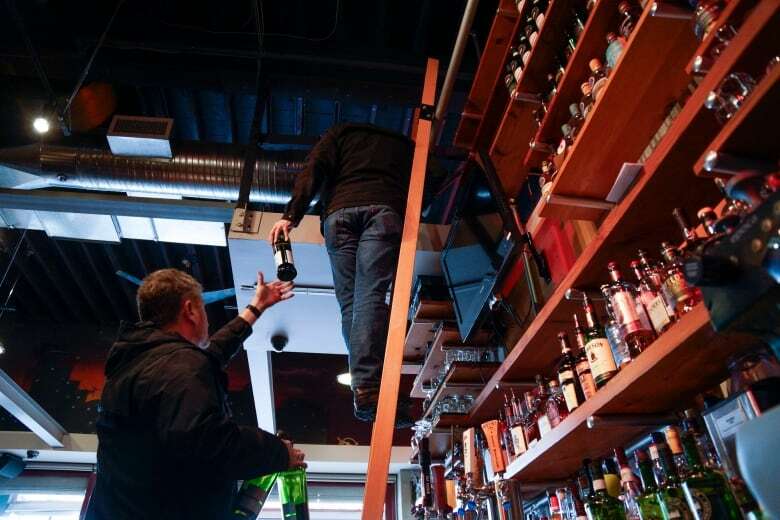 Ministry of Attorney General used a library-style rolling ladder to climb the floor-to-ceiling bottle display shelves and grab several dozen bottles of liquor. Fets owner Allura Fergie says the inspectors took 300 bottles from the Scotch Malt Whisky Society collection. "Cask-strength, single barrel. Amazing whisky." "They came in … said we had illegal product on our shelves and they were going to confiscate it," Fergie recounted. "They told me it was illegal, but it was all bought in B.C. legally." 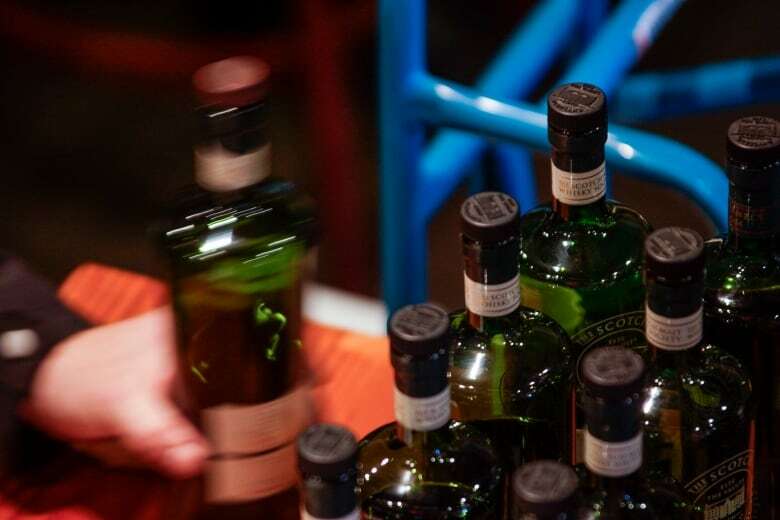 The society is a whisky club that says it has the world`s largest selection of single-cask, single-malt whiskies in Canada. Its website says members get exclusive access to the world's best selection of "fabulous and interesting malt whiskies right here in Canada." Fergie said the bar was targeted because of where it bought its whisky. Restaurants are required to purchase through the provincially run B.C. Liquor Distribution Branch. ​Susie Sirri director of operations for the Grand Hotel Nanaimo, says her establishment also was targeted because of its stock from the Scotch Malt Whisky Society. "We're trying to support having something a little more unique and being competitive," Sirri said. "You have to pull in bottles that are unusual to lure in your customers and your clients." She says government officials hadn`t previously expressed concerns about her establishment's choice of products, and she would rather they had tried to have a conversation with her instead of taking a "heavy-handed" approach. In a statement, the Ministry of Attorney General said "the Liquor Control and Licensing Branch (LCLB) cannot comment on compliance measures taken against establishments." "As part of its operations, the LCLB performs inspections and follows up on complaints received about establishments. An inspector may seize product in an establishment if the inspector believes that it was unlawfully obtained. The LCLB does not release private information about any licensee." Scotch Malt Whisky Society Canada co-founder Rob Carpenter said in an email all of his products are registered with the B.C. Liquor Distribution Branch and the government has received its fair share of taxes. "We were taken completely by surprise and don't understand what has led to the B.C. government undertaking today's prohibition-style raids," he wrote. Ian Tostenson of the B.C. 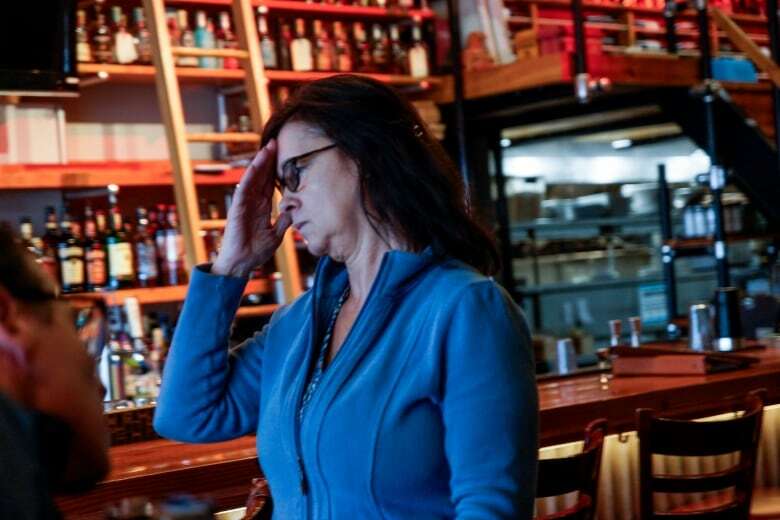 Restaurant and Food Services Association said restaurants and bars can't sell alcohol to their patrons unless it has been purchased through the provincial liquor distribution branch. 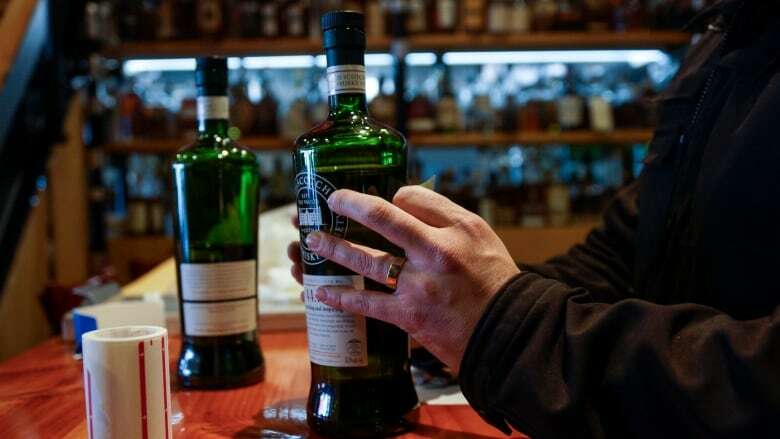 "I suspect what happened here is … these guys bought the whisky because it was a specialty product, it's probably not available in government liquor stores and they're all about whisky," Tostenson said. "The fact is, they're offside because of the way the law is right now. It's unfortunate." Tostenson said frustrations arise when a private retailer has a specific product that the government doesn't have. 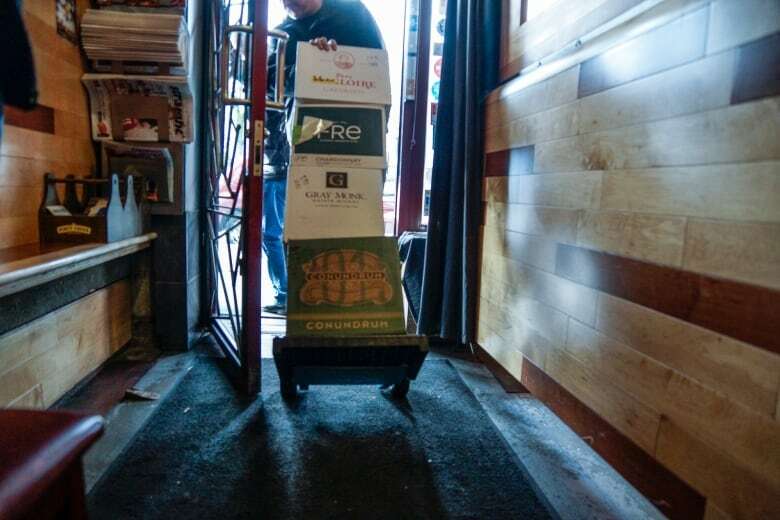 Even if a private retailer's booze was bought from the Liquor Distribution Branch, the private store can't sell it to a bar — even if it takes the liquor distribution branch weeks to restock the product. "Give the restaurant flexibility to buy from the private sector as well ... then we [might] have avoided what happened today," he said. Tostenson said he thinks the system will change, but it will take time. "Liquor's a tough one. It's a slow-moving dinosaur but we have made some progress and we'll continue to make progress."